Content Marketing has been extremely popular for quite a some time now. In the past, blogging probably seemed like something that financial advisors didn’t find relevant, but that is no longer the case! It has become an extremely important part of an advisor site, with the hopes of attracting readers who will eventually turn into clients. In fact, marketers who prioritize blogging are more likely to have a positive ROI than those who don’t. So, what happens if you aren’t seeing the results you want? You put so much effort into creating the perfect blog, but the ROI just isn’t there. First, if you aren’t already promoting your new content/blogs on social media do it immediately. As an advisor, there are so many different people that you work with who are in different stages of their financial lives, so because of this, you cannot use the same message across the board and expect to see the results that you want. To effectively cross promote your work, you need to tailor your message to each individual audience and each social platform that you’re sharing to. For example, when promoting your blog content on LinkedIn, you’ll want to come across as more professional, while Facebook should be professional as well but you can have a little more fun with how your message comes across. On Twitter, you have a limited amount of characters, so it’s a balance of effectively promoting your work in a limited amount of space. When you are posting on social, use hashtags effectively to extend your reach and be sure to tag any third-party sources, as this is just another way to ensure that your content reaches as many relevant followers as possible. Why did your company start blogging in the first place? The short answer is: to attract leads! In order to gain these potential clients, it is pertinent that you take advantage of every effort to show up on the first page of the search results. 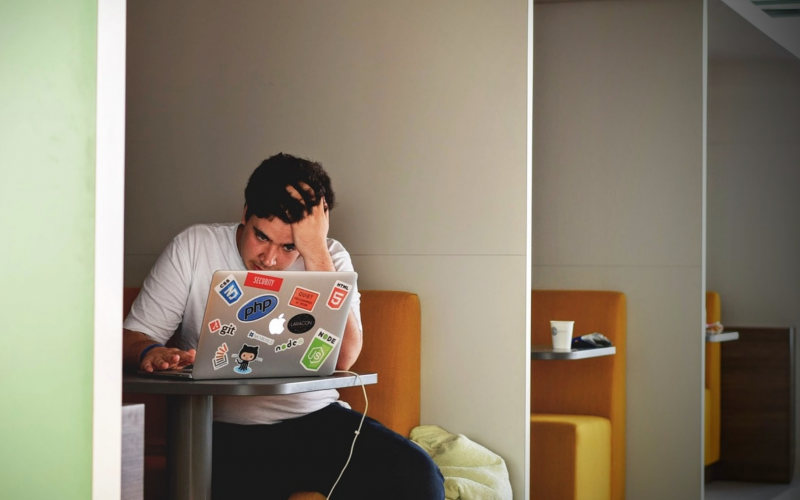 If you fail to pay attention to SEO optimization and don’t work hard at maintaining it, then there’s a good chance that your articles will never be found and much less read. This is obviously a huge waste of time if you are blogging, if readers can’t find your work! The structure of your blog posts’ URL can help your content appear higher on search engine results pages (SERPs). When planning out your content and post titles keep in mind the keywords your prospects may be typing into Google and weave those into your title. Cut out unnecessary words and type as if you were searching for something in Google. Try formatting your post titles as questions to help boost your rankings for voice searches. 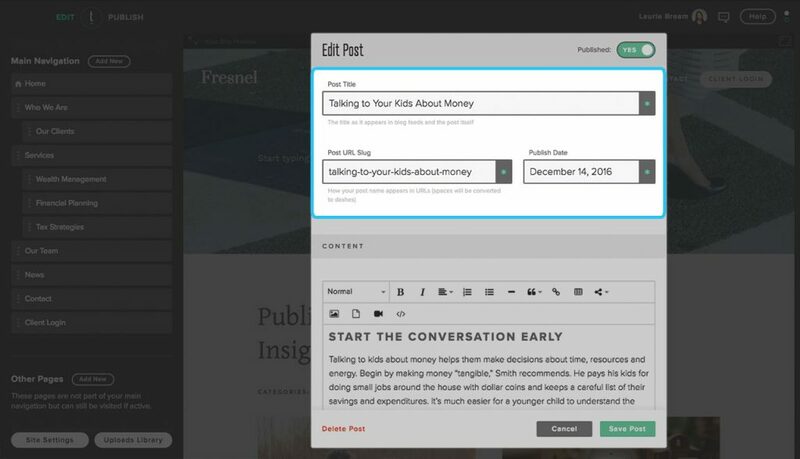 The Twenty Over Ten platform will auto-generate a post URL slug for you once you’ve typed in your post title. 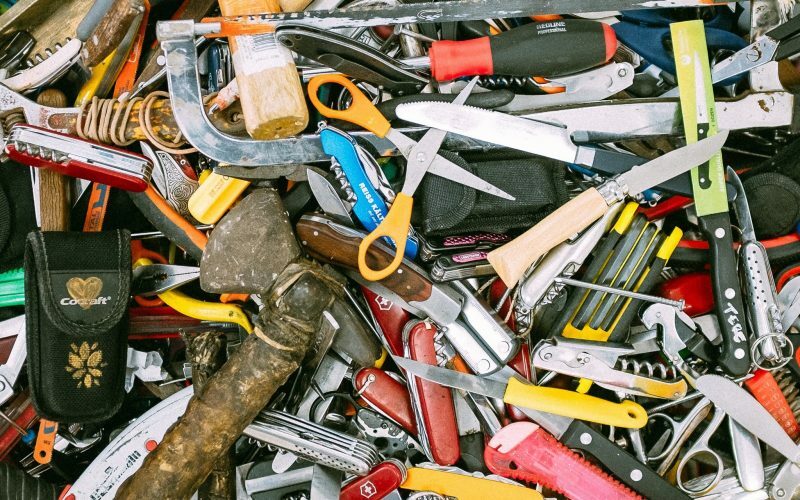 Incorporating your target keywords in your blog post header tags is so important for SEO. Using keywords in headers plays a very important role in what search engines understand your website and webpages consist of when deciding what information to show in search results. 80% of the first-page search results in Google use an h1 yet most businesses are using them incorrectly or not at all. To help your business show up higher in search results, be sure to use keywords in your h1 tags. However, make sure your keyword use is natural and not stuffed into h1 tags. It’s difficult for search engines to “read” an image – this is where alt text comes in. When search engine crawlers inspect your site images with properly formatted alt text contributes to how the page is indexed and where it ranks within search engines like Google. Adding tags to your images is also useful from an accessibly stand-point for your site visitors who may be using screen readers or browsers that have difficulty process images. Within the Twenty Over Ten platform we’ve made adding alt text to your images a cinch. 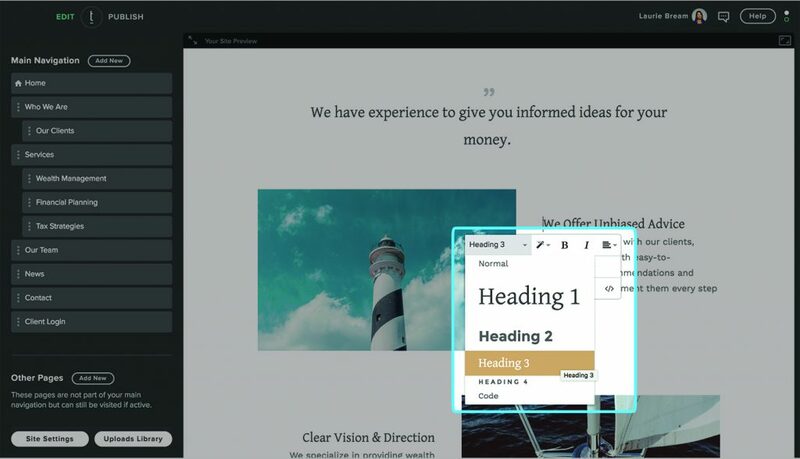 Simply select the image you want to add your alt text to, click the “i” in your toolbar for alternative text and type in the content of your choice. For step-by-step instructions on how to add alt text to your Twenty Over Ten website click here. 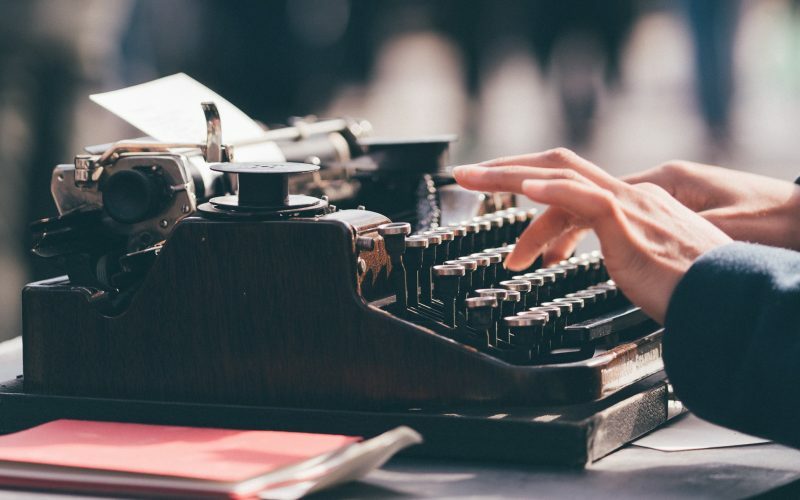 Content is obviously the most important part of your blog, so how do you ensure that you are putting out work that will attract potential clients? It is important to not only create pertinent content, but readers want an easy-read, as well. If you write something that is too lengthy and convoluted, then your readers will quickly lose interest. Make your articles easier to read by using those header tags to break up longer paragraphs and include images and/or videos when relevant or bulleted lists. In addition to making your work aesthetically pleasing, it is important to pay attention to the tone and style of your writing. What audience are you trying to attract? Who is the most likely to be reading your blogs? Are you trying to reach students that my have questions about taking out loans? Perhaps you are catering more to someone who is looking to retire in the next year. Whatever the case may be, it is important to make sure your writing reflects who you are attracting in order to have the best ROI. 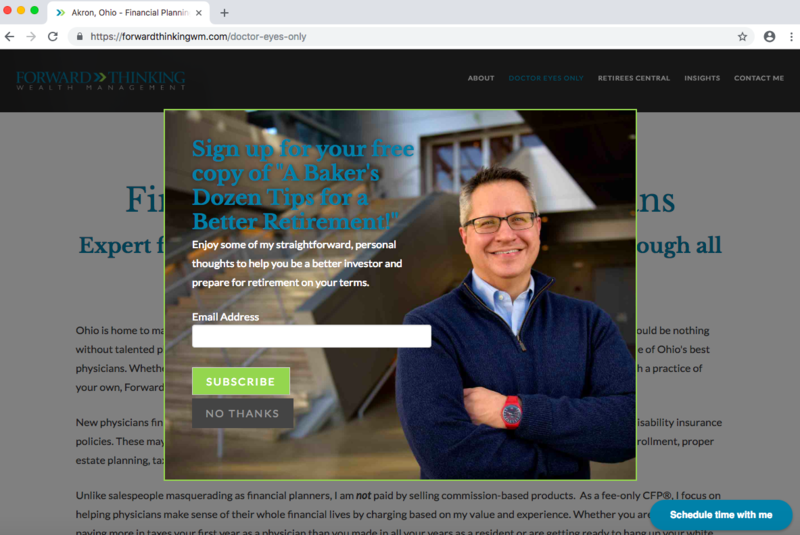 As a busy financial advisor, we know that finding the time to create the perfect blog content for your website can be challenging, especially when you have so many other things on your plate! That’s why we developed Content Assist, which is designed to provide you with a starting point to develop more and relevant content for your blog. 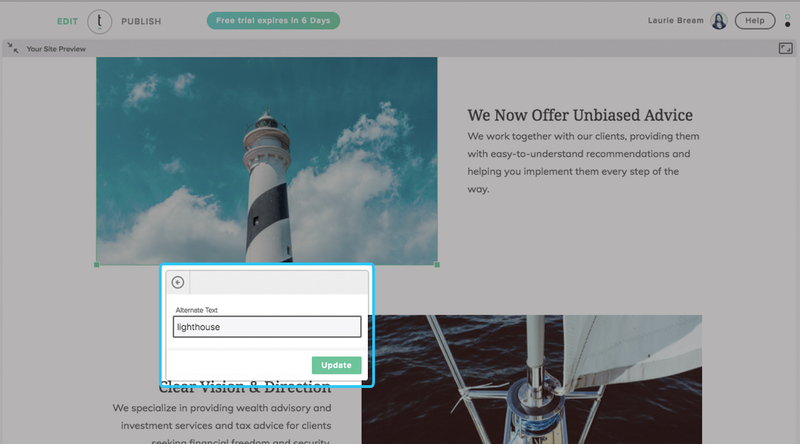 Since blogging and content marketing have become one of the most important digital marketing tools for advisors today, we wanted to make it as easy as possible for users to publish their own thoughts and content. 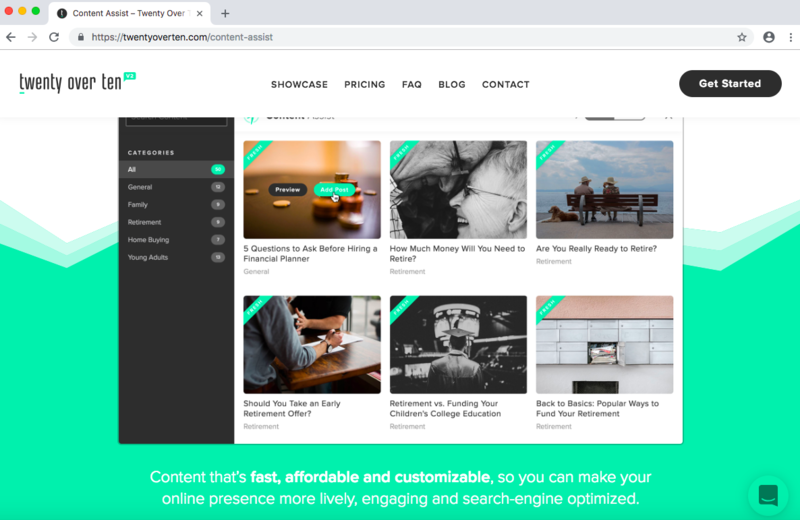 This feature is built into Twenty Over Ten’s proprietary website-builder, and users are able to choose blog posts according to category, easily load them into their website, and then edit and further optimize the content for search engines. Advisors have the ability to customize and edit the content to add their voice, SEO keywords, and showcase their expertise. It can also be kept as it is already written, whichever works best for you! Twenty Over Ten client, Forward Thinking Wealth Management, has a CTA that provides tips emailed to you. Many of the people that do visit your site, may just be shopping around, so they are probably not quite ready to take the plunge, and that’s okay! However, there is a way to help them along in their decision though, and that is by having them sign up for your blog or newsletter. By doing this, you can keep in touch with them and show your value and that you are already committed to them, so that when they are ready for financial guidance, they will remember your firm positively and be much more likely to sign up for your services. Ready to Start Creating Stronger, Lead-Generating Blog Content? Check out some of our free webinars and see how Content Assist can improve your blogs and turn more visitors into clients!